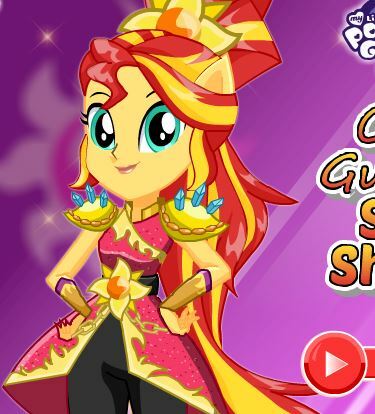 Winx Pony is one of the newest games appeared on our site Gamesmylittlepony.com where you have to do your best to make the perfect pony. 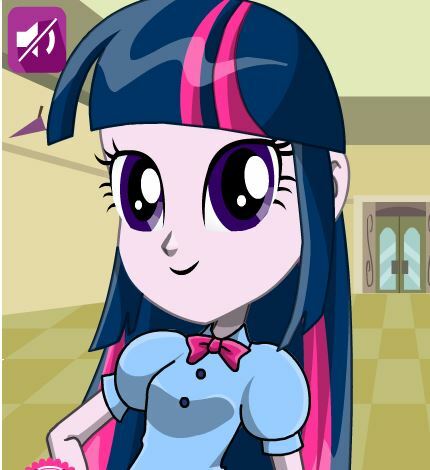 I am sure you will love that pony because it is really cute and you can personalize it as beautiful as you can. 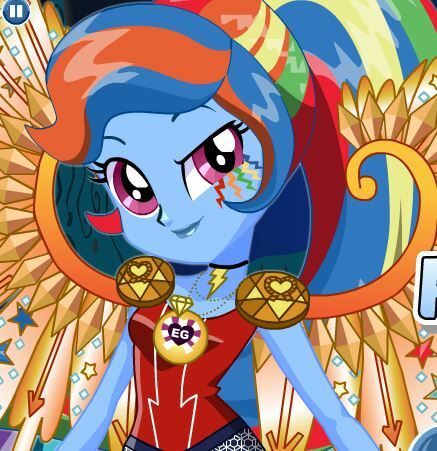 In the right side of the screen you have the necessary things that you can chose for the pony. 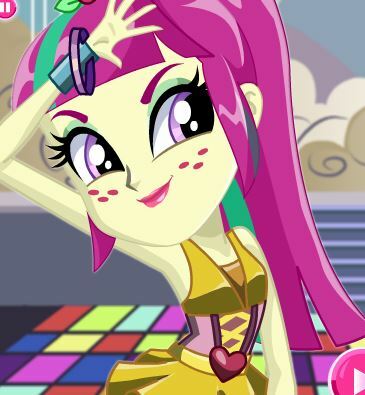 In the left side next to the pony is a beautiful girl from Winx Club and you can also dress her up to make her look amazing. 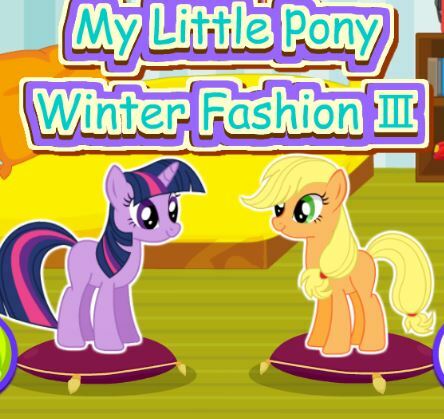 In this game you can change the tail of the pony, you can change his hair, his color and so on many other things. You need the mouse to compete your goal, to decorate, to dress up the pony to make him beautiful. 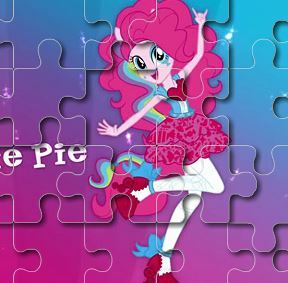 At the end of this beautiful creativity game from the winx games category if you like the job you have made you can save it to your computer or even print it to have a beautiful memory with your pony and the winx fairy. Try again if you think you could do better. 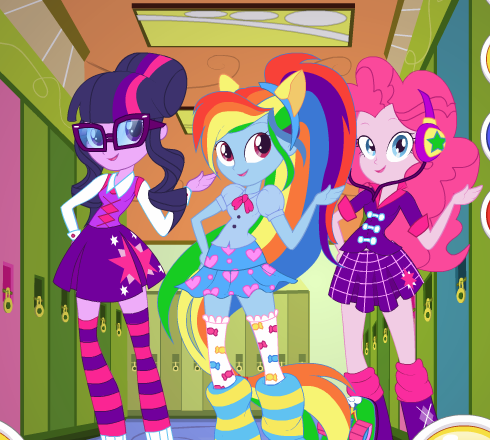 You can make a few ponies and at the end to chose your favorite. Have fun!